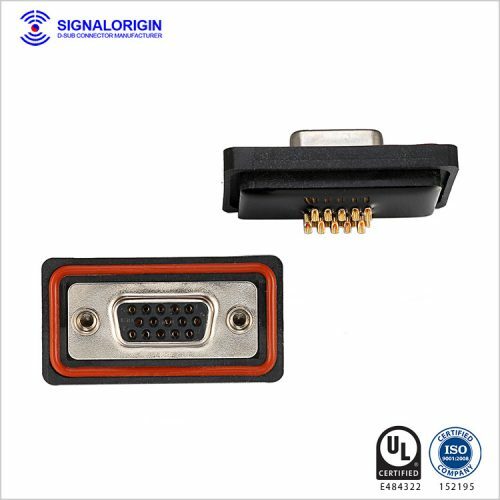 Signal Origin offers the IP67 High Current D-Sub Connectors, Coaxial RF D-Sub Connectors, Combo Power (High Current) D-Sub Connectors For Sale. We provide the best quality products for our customers. Check this page for more product specifics.